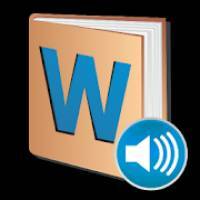 WordWeb Audio Dictionary is a Books & Reference android app made by WordWeb Software that you can install on your android devices an enjoy ! 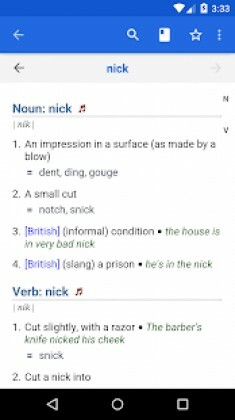 The offline audio English dictionary and thesaurus with synonyms, related words, and professionally recorded pronunciations. No Internet connection is required to use WordWeb once installed. It requires about 280MB of space on your SD card. Learn to pronounce those English words correctly! Speak better English and enrich your vocabulary. 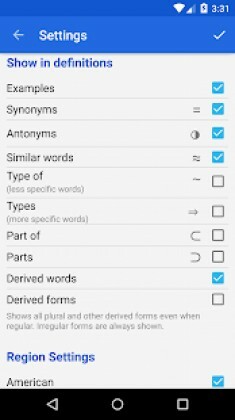 You can quickly look up words from other apps by selecting the word, then selecting WordWeb from the pop-up menu (requires Android M and higher). Note: If you don’t hear sound check the volume/mute under main Settings, Volume. The Media setting should be up to hear sound from apps. Database updates and daily word widgets. 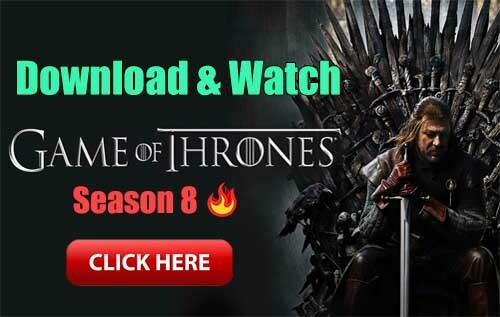 where is obb download link ? ?